This is a step-by-step tutorial broken up into 24 short, easy chapters. It starts out at a low level and takes things at a slower pace, focusing on key concepts and essential Java basics. 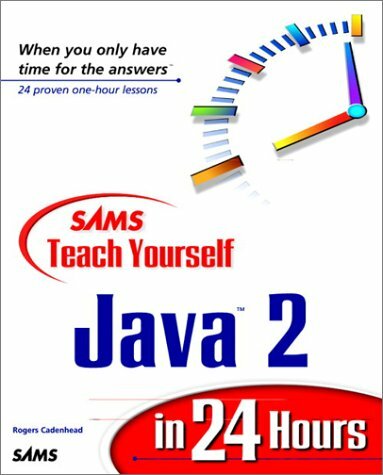 In the new edition, the author added fresh material which covers new components of Java 2, including Java Foundation Classes, Java2D classes for two-dimensional image manipulation, and JavaBeans. The book EJB Design Patterns is a reference for beginners which reveals high-level design patterns and critical EJB-specific implementation issues, illustrated with source code. Also contains a catalog of twenty advanced EJB patterns.